The Dell Inspiron Duo hybrid was just officially unveiled, answering many of the questions those early ads raised. The 10.1 touchscreen netbook with rotating display is unlike anything we have seen so far on the market so the excitement that greets it is completely understandable. 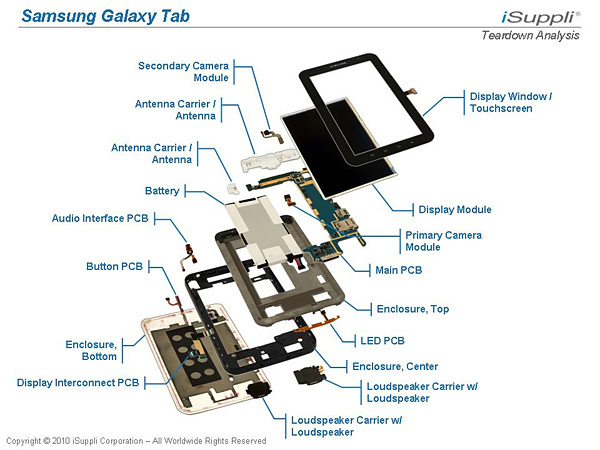 According to a recent market research Samsung is cutting the production of Galaxy Tab in half due to weak sales. 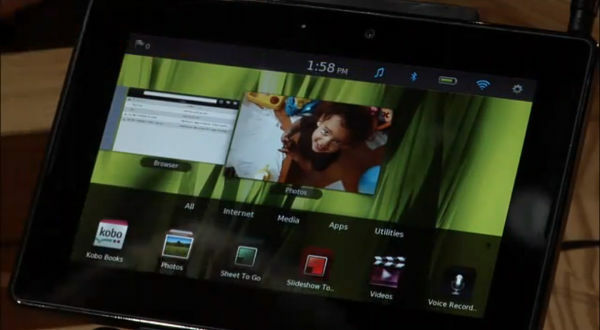 Apparently Samsung may not fulfill its plan for selling 6 million Galaxy tablets after all. And I can totally get that having in mind the steep price in some regions. Okay this video comes from RIM’s own YouTube channel so you should probably take it with a bucket of salt but it’s worth checking out nonetheless. 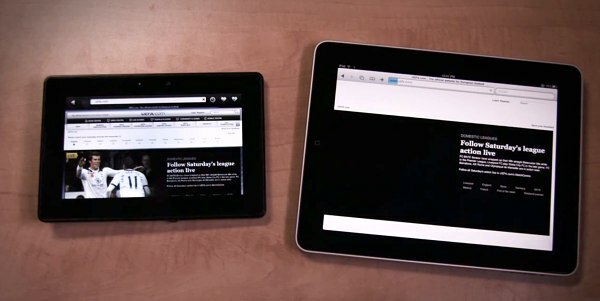 Here’s how it goes: the RIM upcoming BlackBerry PlayBook tablet and the insanely successful Apple iPad are placed side by side on a table and are then made to load several pages simultaneously. 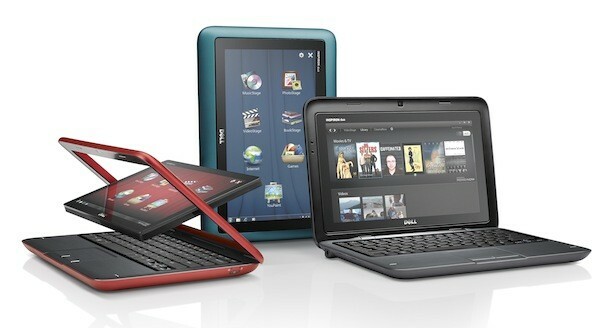 Netbooks have been pretty much a one-horse race so far, but things seem to be about to change. 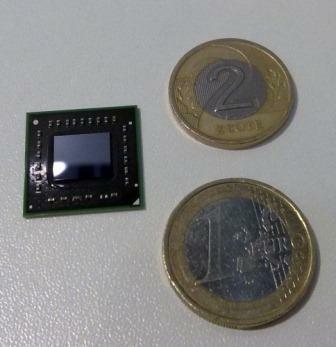 The first batch of reviews of the new low-powered Zacate E-350 APU or Accelerated Processing Unit (that’s what AMD calls its CPU plus GPU combo) just came in and it outperforms the most powerful Atoms currently available, while still consuming less power. Samsung know they have something going with that SuperAMOLED technology of theirs and they are not hesitant to use it to their advantage. 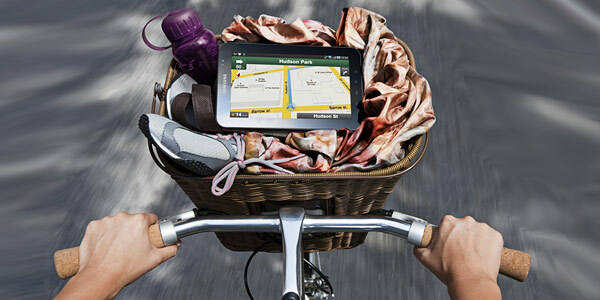 It appears that the next device to get a taste of those deep blacks and excellent sunlight legibility is the Galaxy Tab tablet. 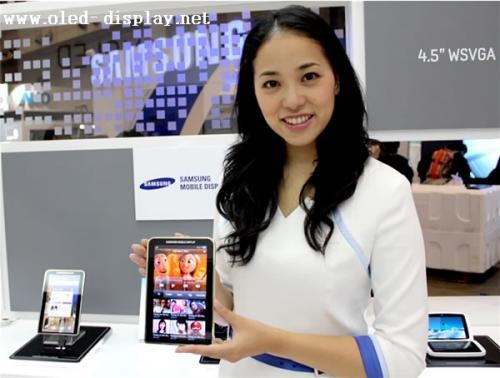 Samsung even showcased a working AMOLED Tab unit at the FPD International event. 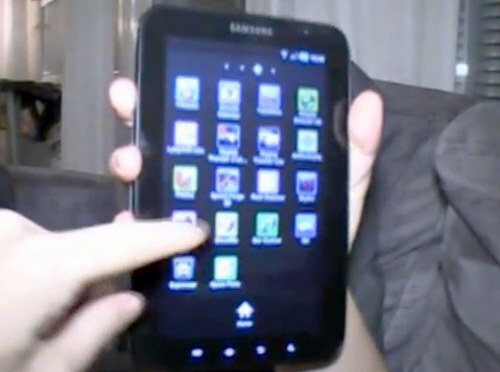 The fact that a large portion of the Android apps don’t use the whole available screen estate is probably the main issue of the Galaxy Tab software. The great news is that a helpful hacker has just found an easy tweak that allows you to get fix that. 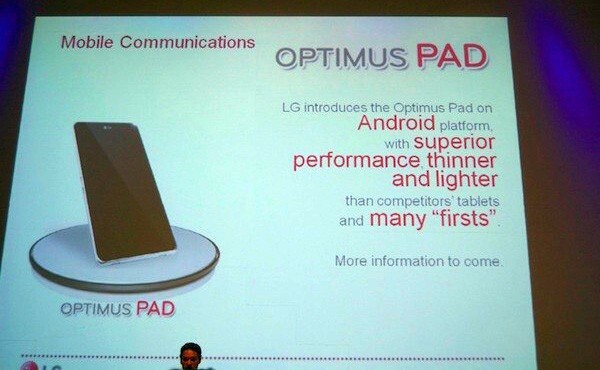 LG (like pretty much every tech company around) has been working on a tablet of their own. But they made a hard choice – Android 2.2 Froyo is just not suitable for tablets they said (Google said the same thing) and even though the hardware was ready, the tablet got delayed, waiting on the software. 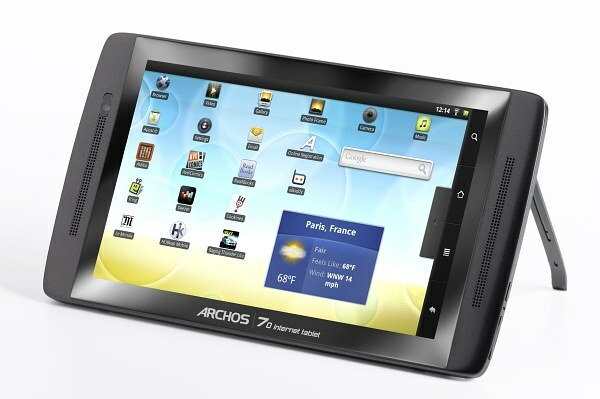 If you are on the hunt for a 7” Android tablet, you probably considered the Archos 70 at some point. And if you haven’t written it off for one reason or another you now have the chance to give it a hands-on in a store near you. 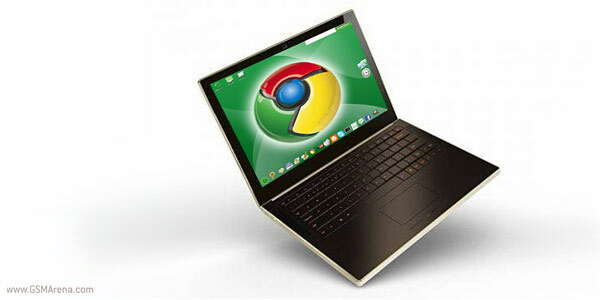 Google and other companies to unveil first Chrome OS powered notebooks and smartbooks later this month? Leading companies are said to announce their first Chrome-powered smartbooks later in November 2010. But what is even more exciting, word is Google is about to present its own notebook based on the Chrome operating system as well. The London-based company CrystalRoc is known for its passion for encrusting various gadgets with Swarovski crystals. This time their “victim” is the Samsung Galaxy Tab. CrystalRoc covered its back with a total of 5700 crystals and are launching it tomorrow, on 1 November. 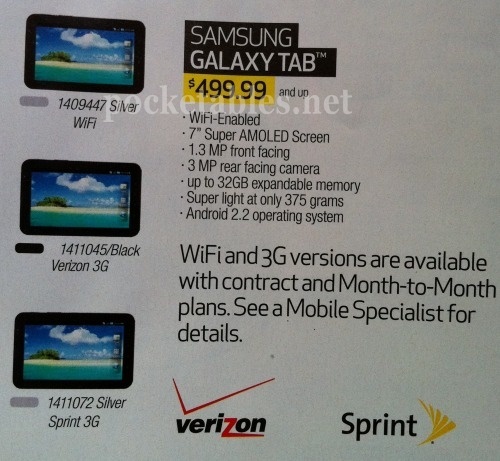 A Verizon-bound CDMA version of the Samsung Galaxy Tab had been churning in the rumor mill for over a month when Verizon issued a press release confirming it. It’s expected in November for 600 US dollars.